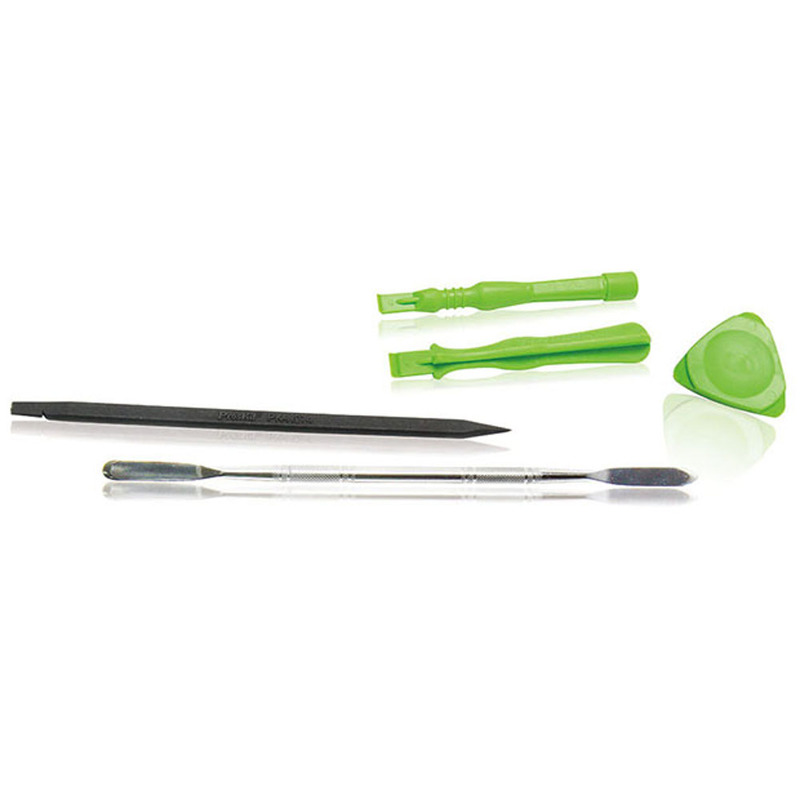 Set of 5 tools designed for opening or removing tablet screens, cell phones, & monitors. The tools can also be used to assist in disconnecting small electronic components to avoid damaging housings or sensitive parts. This is an ideal tool assortment for most brands of smart phones, video games, notebooks, and electronic devices.